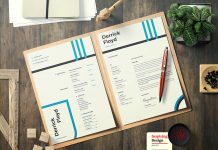 A Good resume is a presentation of yourself, about experiences, education and skills. 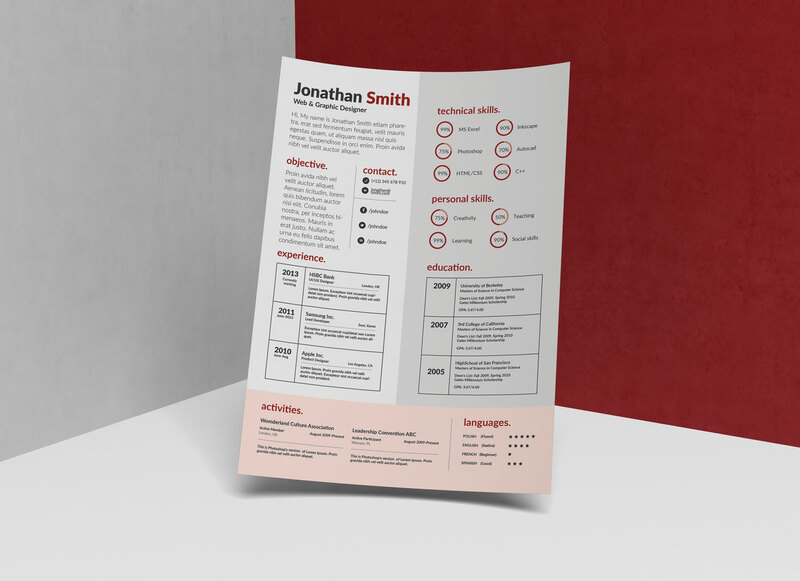 Your resume must include strong statements in “about me” field. 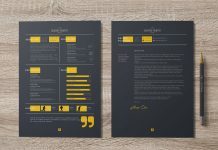 Choose bold fonts for title and distinctive colors to make it readable. 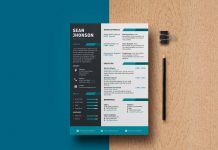 Get started by Introducing yourself by writing why you can be beneficial for this position. 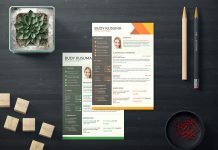 Let the employer can briefly know about you. 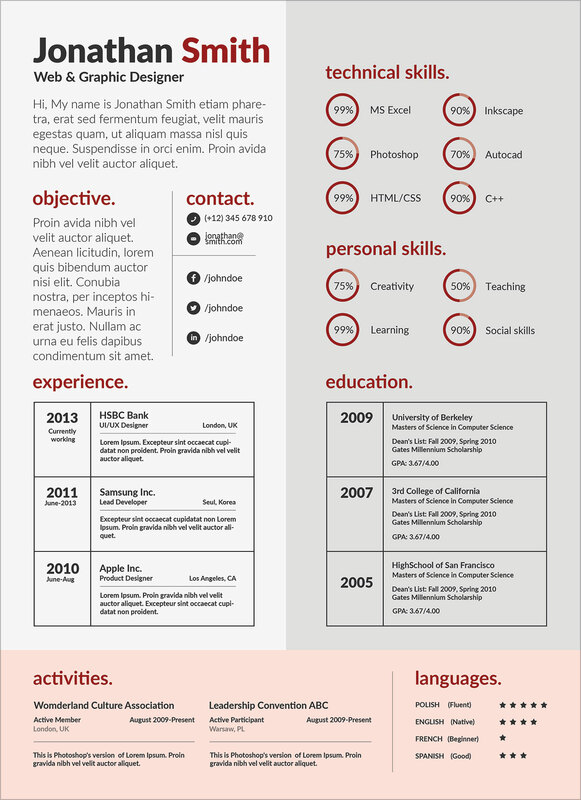 Mention your recent experiences, and relevant education in table, and then at the end rate your technical and personal abilities. 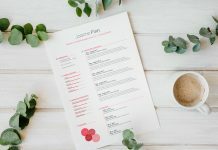 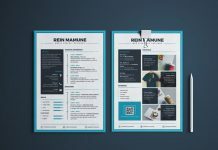 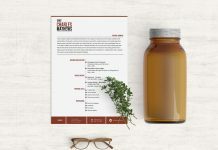 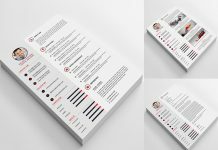 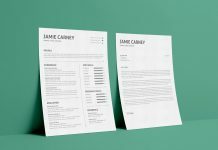 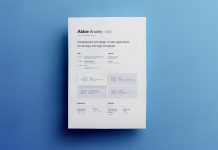 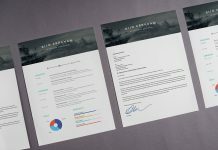 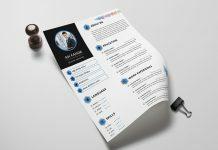 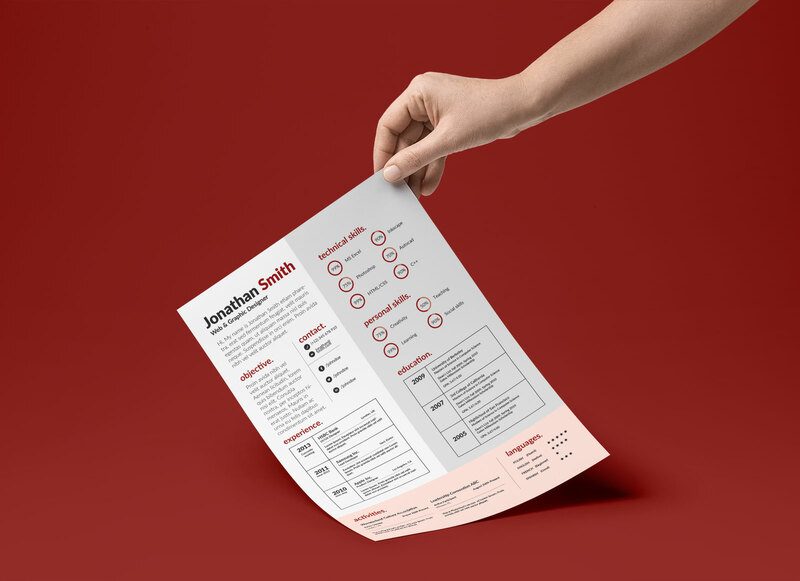 Download this resume template in one quick step and edit according to your own information. 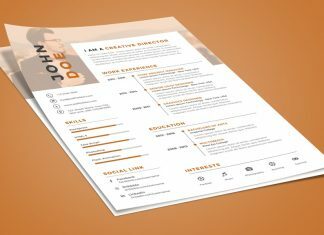 Get Good Resume for good job!